Proper hazardous waste disposal is key to protecting and sustaining the environment. Many home and commercial property owners adopt improper waste disposal techniques that can be extremely detrimental to the environment and to public health. One question we get a lot is what type of waste can actually be safely disposed of in a dumpster. It is really important to know what items in your home or business are considered hazardous so that they can be properly and safely discarded. Hazardous waste items need to be specially and carefully disposed of because they contain toxic elements that compromise public health and endanger the environment. Items that are flammable, corrosive, toxic, reactive and radioactive are more than likely harmful to the environment when carelessly disposed of. Refrigerators, A/C Units and other appliances that contain Freon. E-waste (electronic waste) including mobile phones and laptops. It’s a common mistake to think that some of these items have little effect on the environment or on public health and can, therefore, be disposed of in the trash or a dumpster. This is not true. Many of these products when improperly disposed of pollute the environment and adversely affect public health. They can even cause physical injury to sanitation workers who handle these hazardous waste. To answer the question of whether or not hazardous waste can be put in a dumpster, the answer is NO. Burning hazardous waste is not a good idea either as this releases toxic fumes into the atmosphere and can also cause explosions that can be very dangerous. So what is the proper procedure for disposing of hazardous waste? First, contact your local waste authority to find out about their hazardous waste collection programs. 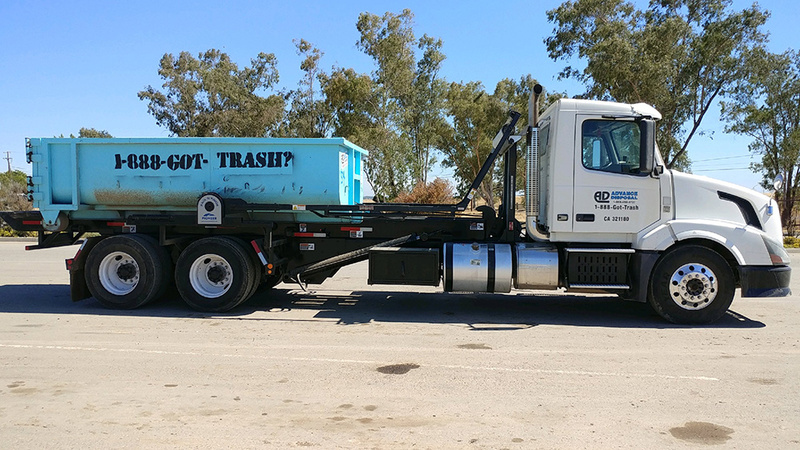 Usually, there are specific days when your local waste authority makes the rounds to pick up some types of hazardous waste. Another option is recycling waste like motor oil at an oil change center. For car batteries and tires, many automotive shops can safely dispose of them by experts who have the technical know-how. Some household batteries used in consumer electronic product can be recycled by a professional by melting the metal in the battery and using the metal to build new batteries. For other hazardous waste like medical waste, the only way to dispose of them is by incineration. The items are placed in incinerators which burn them off at extremely high temperatures. These incineration plants usually have a ventilation system that minimizes the emissions from the incineration process. 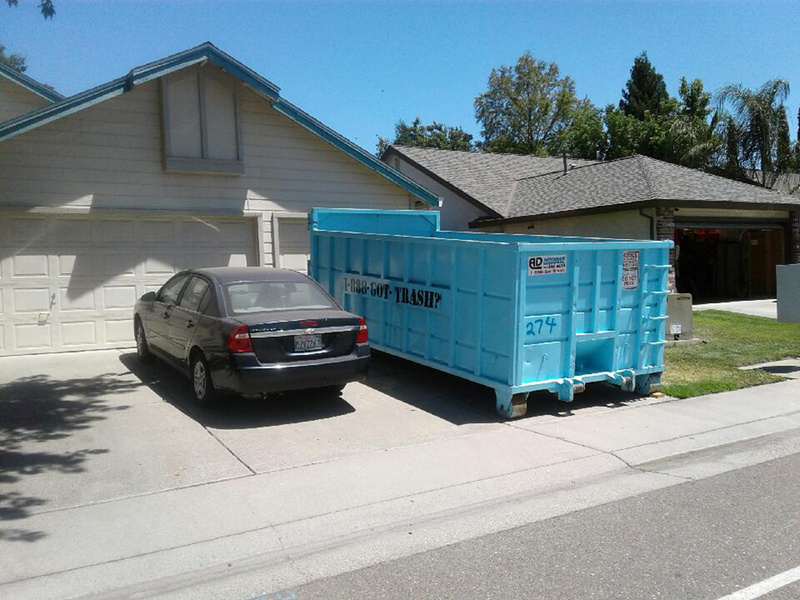 If you need clarification on what items can be placed in a rental dumpster, do not hesitate to contact us. 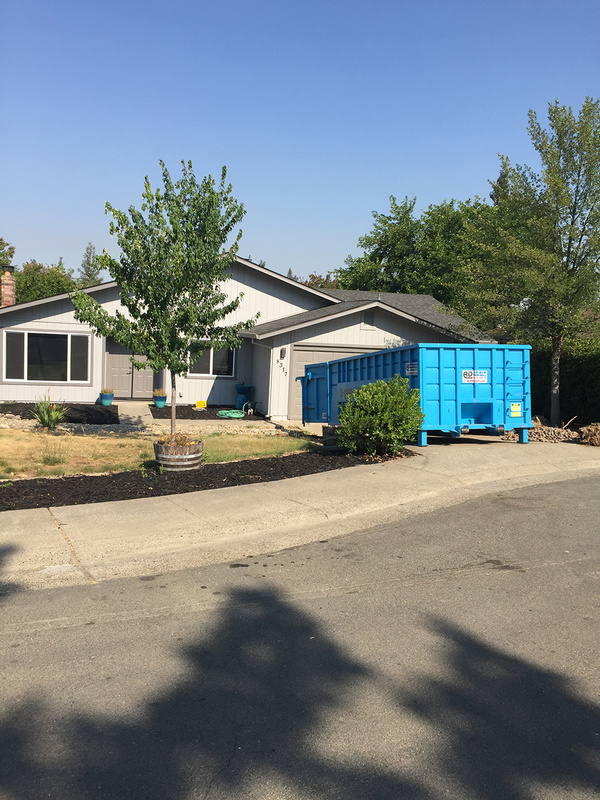 Our professionals have been in the waste management business for over ten years and will be able to let you know exactly what items can be safely disposed of in a rental dumpster and what items can’t.